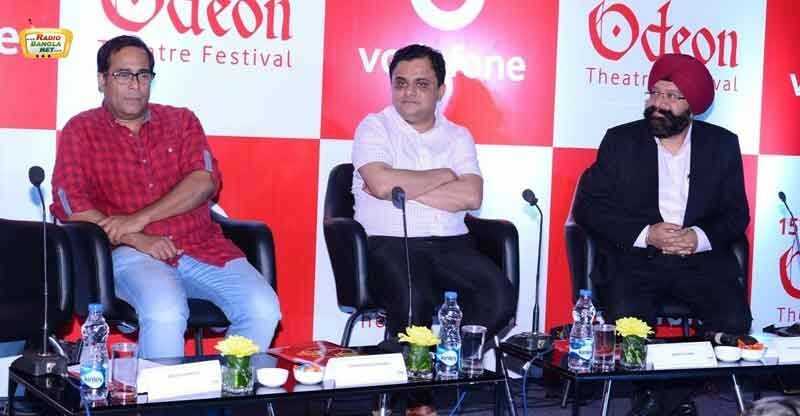 Kolkata: The Vodafone Odeon Theatre Festival started in the city today with performances from several college groups that included Moulana Azad College, Vidyasagar College, Vivekananda College, and Sarojini Naidu College. The opening day also saw performances from a number of amateur theatre groups. 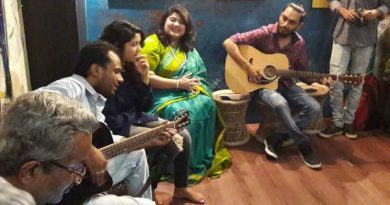 The event was inaugurated by thespians Bratya Basu and Debshankar Haldar. 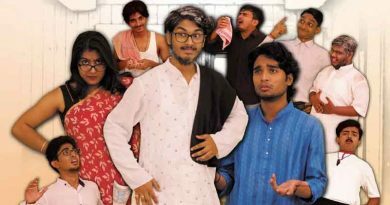 Besides Basu and Haldar, leading Indian theatre artistes like Sharman Joshi, Goutam Haldar, Poulomi Basu, and others will stages their plays in the coming days. This is the 15th edition of the Vodafone Odeon Theatre Festival and will run until 25 February. 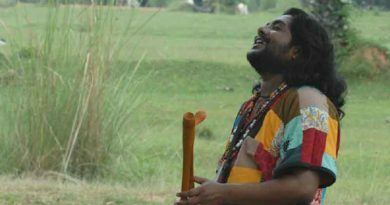 Over the years, the festival has seen performances from eminent theatre artistes like Mohan Agashe, Lilette Dubey, Satish Kaushik Saurabh Shukla, Makrand Deshpande, Anupam Kher, and others.